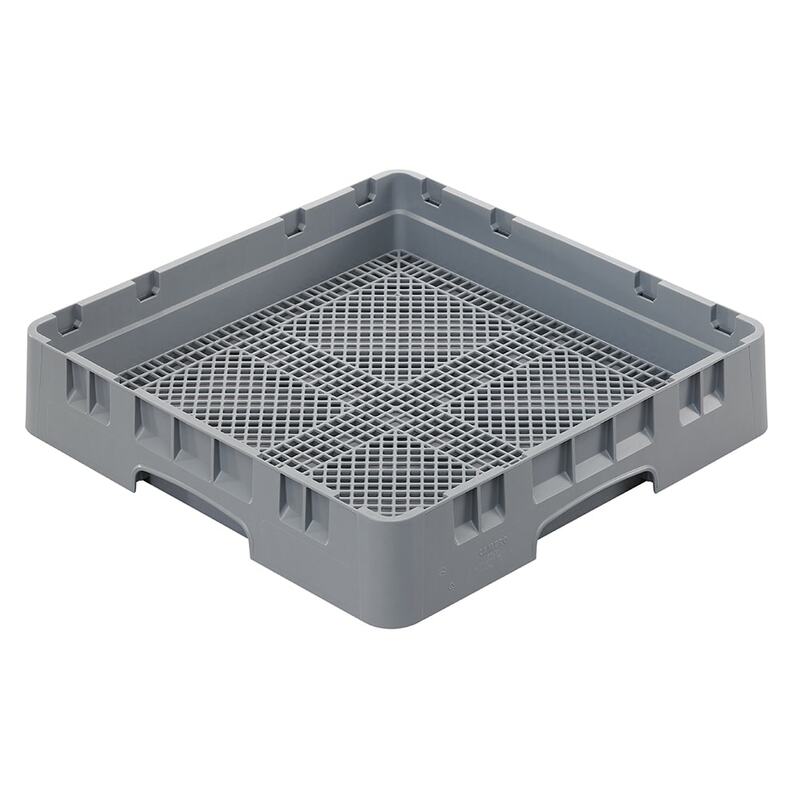 The Cambro FR258151 Camrack® flatware rack has an open design with closed sides that help prevent contamination when stacked with other racks. 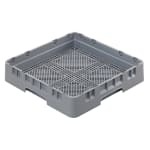 Made of polypropylene, this unit is durable and corrosion resistant. It can endure chemicals and temperatures as high as 200 degrees Fahrenheit. 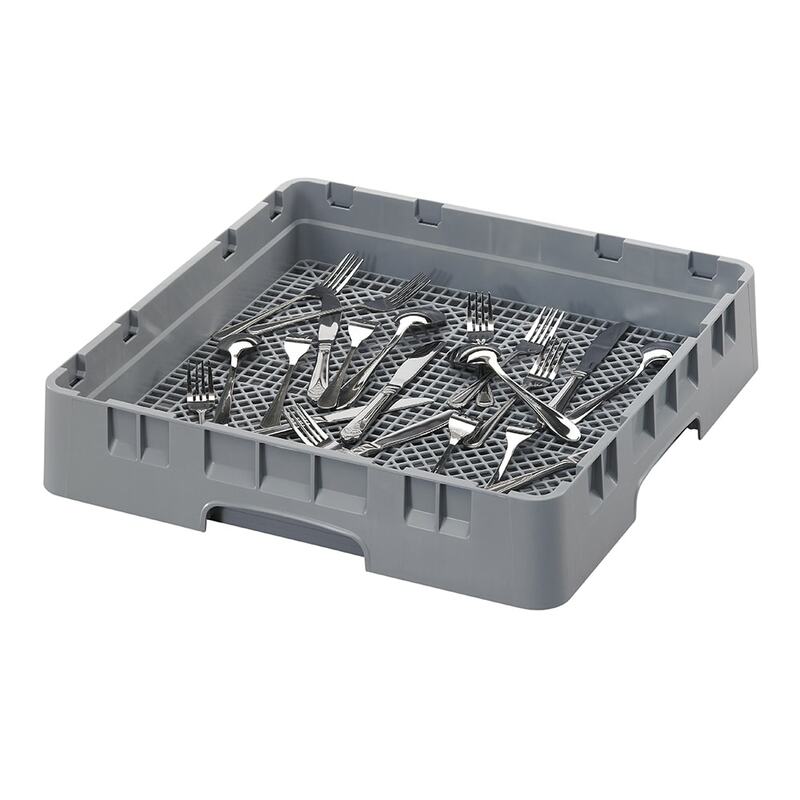 Take a look at our dishwasher buyers' guide to learn more about dishwasher racks. "Professional quality. I recommend it." "Used in long term care facility"